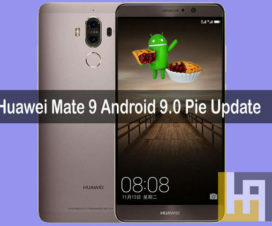 Huawei Mate 10 and Mate 10 Pro starts receiving Android 9.0 Pie based EMUI 9.0 firmware update in China. The update has been pushed via OTA (over-the-air) and has the build number 9.0.0.110 for China. 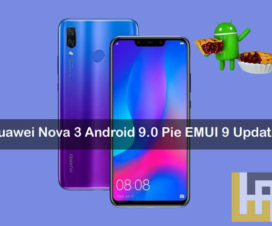 As Android 9.0 Pie is a major software update, it brings several new features to the Huawei Mate 10 series devices. Some of the highlights of Android Pie includes Digital Wellbeing, Gesture Navigation, App Actions, Slices, New Screenshot shortcut, and Adaptive brightness. Apart from this, the EMUI 9.0 also comes packs with its own set of features including GPU Turbo 2.0, HiVision (a Google Lens alternatives), and AI features. Like every software OTA update, the new Pie-touting build also takes some time to appear on each and every Mate 10 series device. If you own any of Mate 10 series smartphone, then go to Settings > About Phone > System updates to check update manually. As it is a hefty update, we advise you to charge your device well enough and use high speed internet connection say Wi-Fi for downloading the OTA package. 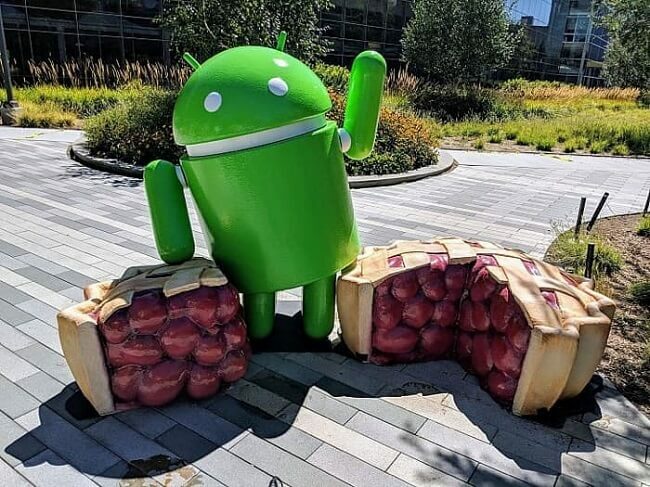 The reports also claims that the same Android Pie update is also rolling out to Huawei Mate 10 Pro variants in Europe including BLA-L09 and BLA-L29. This time the build number is 9.0.0.108. 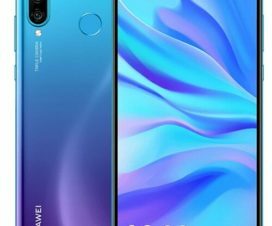 Huawei starts pushing the Android 9.0 Pie based EMUI 9.0 OS update to its device just before the announcement of its next-gen Mate 20 series smartphones. 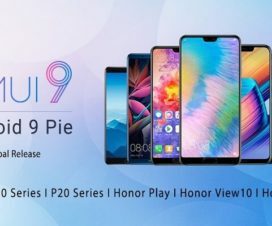 These devices runs on Android 9.0 Pie based EMUI 9.0 out of the box.